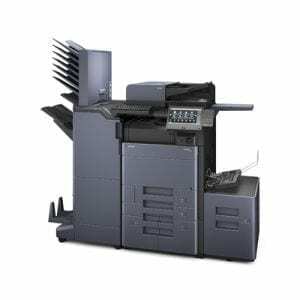 Up to 32ppm A4 and up to 17ppm A3, the extremely reliable and robust, KYOCERA TASKalfa 3212i MFD provides clear, sharp texts with it’s 1200 x 1200 dpi printing, colour scan and optional fax settings. 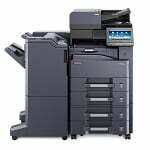 With a wide range of convenient paper handling and finishing options the TASKalfa 3212i allows you to tailor the device to your precise personal needs and is ideal for small to medium sized workgroups in any businesses or professional workplaces where high productivity and also high reliability is a must. 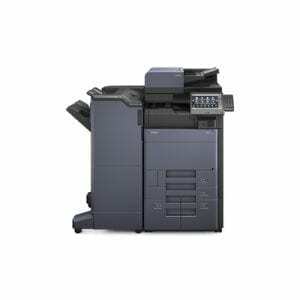 Up to 32 ppm A4 and up to 17ppm A3, the extremely reliable and robust, the KYOCERA TASKalfa 3212i MFD provides clear, sharp texts with it’s 1200 x 1200 dpi printing, colour scan and optional fax settings. 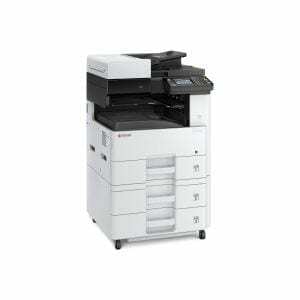 With a wide range of convenient paper handling and also finishing options the TASKalfa 3212i allows you to tailor the device to your precise personal needs and is ideal for small to medium sized workgroups in any businesses or professional workplaces where high productivity and also high reliability is a must. Additional Information: This unit is manufactured according to ISO 9001 quality standard and also ISO 14001 environmental standard. Reduction of Hazardous Substances (RoHS) compliant. For Australia & New Zealand: AS/NZS3260, C-Tick, A-Tick /Telepermit, also International Energy Star Program. Coastal Business Equipment – call us now on 1300 271 223.